Two hand-selected artisan wines handcrafted by some of Oregon and Washington's best small family wineries. The Pacific Northwest Series features up 8 shipments a year and is delivered about every other month. 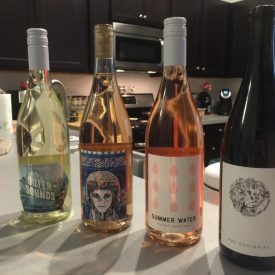 From the exciting region of the Pacific Northwest, they hand-select two artisan wines handcrafted by some of Oregon and Washington’s best small family wineries. Included in each shipment is Uncorked, their beautiful guide to the winery and the wines. Get an up close look at the story behind every winery and every bottle, plus tips about the Pacific Northwest’s artisan wine scene. The Pacific Northwest Series features up to 8 shipments a year and is delivered about every other month. As part of their 25th Anniversary Celebration, Members get $1 ground shipping on every case and half case reorder. That's a savings of up to $36 per case. 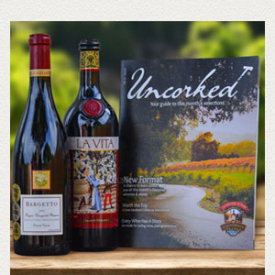 Membership also includes a Personal Wine Consultant at your service and discounts when you reorder your favorites. 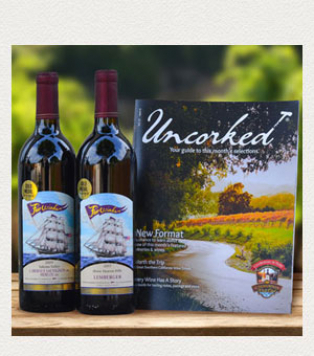 The price varies with each shipment depending on the wines we are featuring. 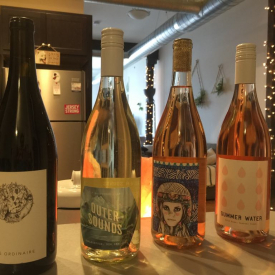 Two bottle wine club shipments average $77 (plus shipping and handling). 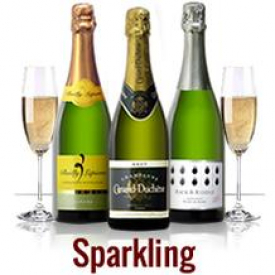 No hidden fees, cancel any time and all wines are backed by our Love It Guarantee. Give the Gift of Sparkle!